The population bomb is already exploding. 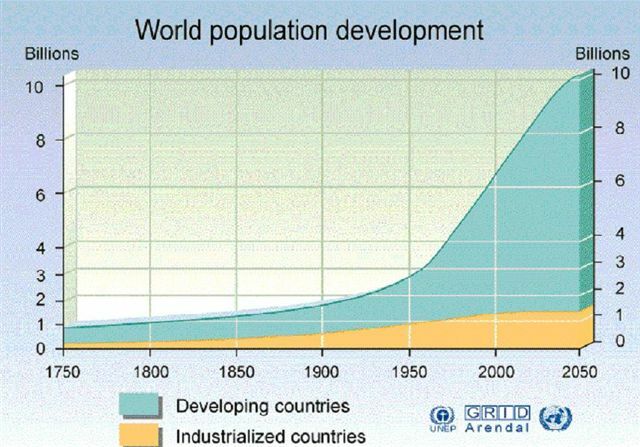 If current trends continue, the Earth’s population will be somewhere around 11 billion people by the end of this century. In his new book Countdown, journalist Alan Weisman says overpopulation already underlies much of the conflict we see in the world today, including Israel/Palestine and Pakistan. And the population crisis means we’re going to have to produce more food in the next 50 years than has been consumed in all of human history. But scientists estimate our planet’s carrying capacity is only about 2 billion people — and arable land, water, fertilizer and topsoil are all shrinking. Global warming is cutting them further; each degree of warming is estimated to cut food production by 10 percent — and we’re headed straight for four to five degrees of global temperature rise. 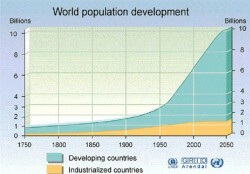 And just to close the circle: overpopulation is a major — perhaps the major — contributor to climate change. Weisman traveled all over the globe to find the answer — and what he discovered might surprise you. Religious extremism is not always the barrier we think; and family planning is popular even in poor countries, especially when paired with cheap contraception and education of girls. Weisman says, we know how to do this, it’s not expensive — and our survival depends on it. 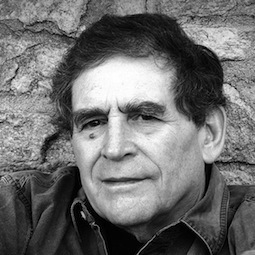 WV last spoke with Alan Weisman about his New York Times bestseller, The World Without Us. He is also author of three other books and has written for Harpers, the New York Times Magazine, Atlantic Monthly, Discover, and Orion, among others.